Welcome to the Trophy Room. 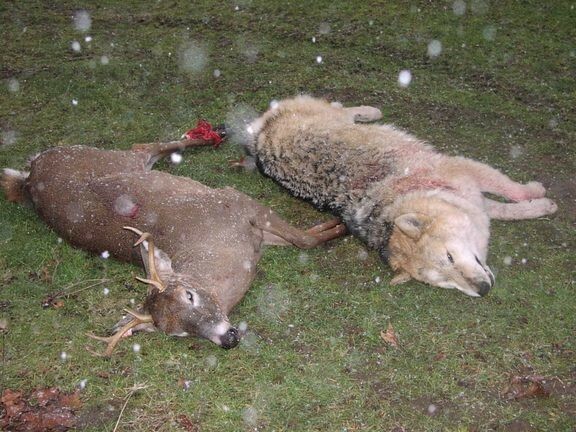 Here are trophies harvested by some of our local sportsmen. We appreciate the photos and we encourage you to keep them coming. 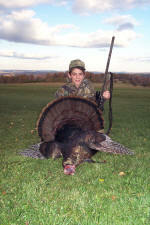 Click Here to see the guidelines for submitting pictures of your trophies. Click on the pictures below to see the full size version of the image. 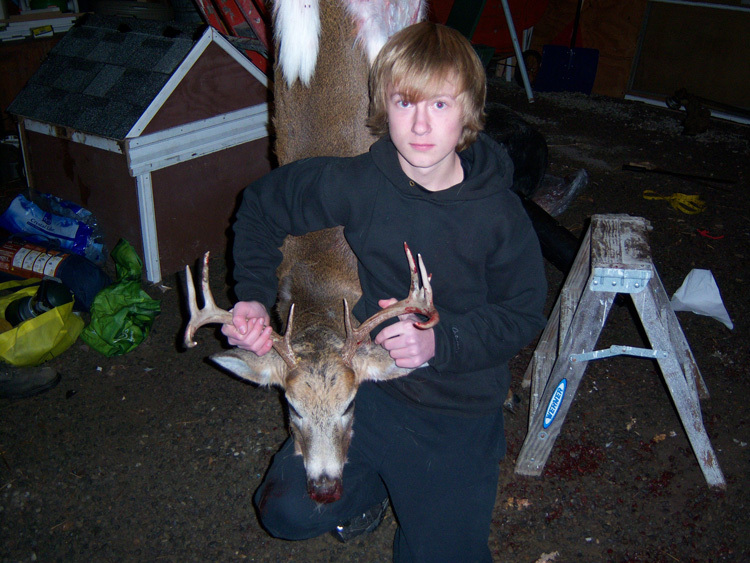 Chris Stuart of Almond, NY harvested his first deer – this great non-typical 10 point outside of Almond, NY on December 7th, 2010. Congratulations Chris! 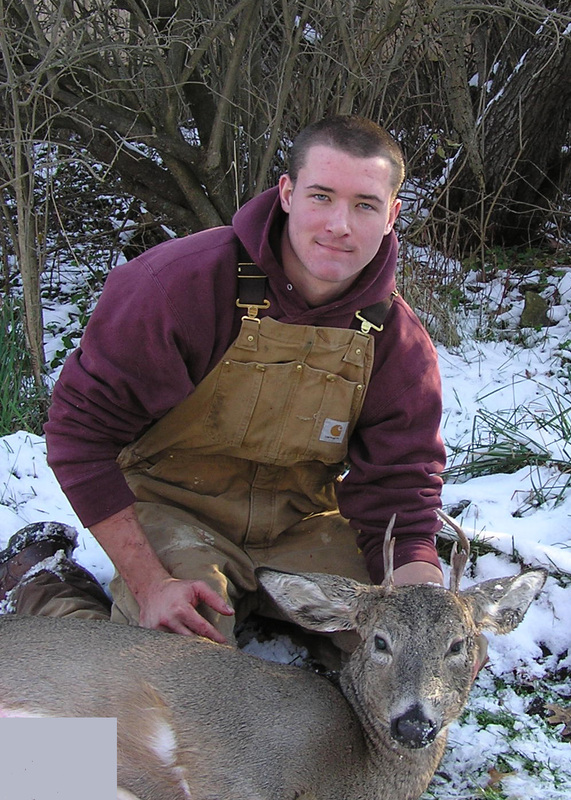 Ben Nease of Alfred, NY harvested his first archery deer ~ a nice 4-point buck on November 14th, 2008 in his hometown of West Clarksville, NY. Photo taken by younger brother Lucas. Congrats Ben! 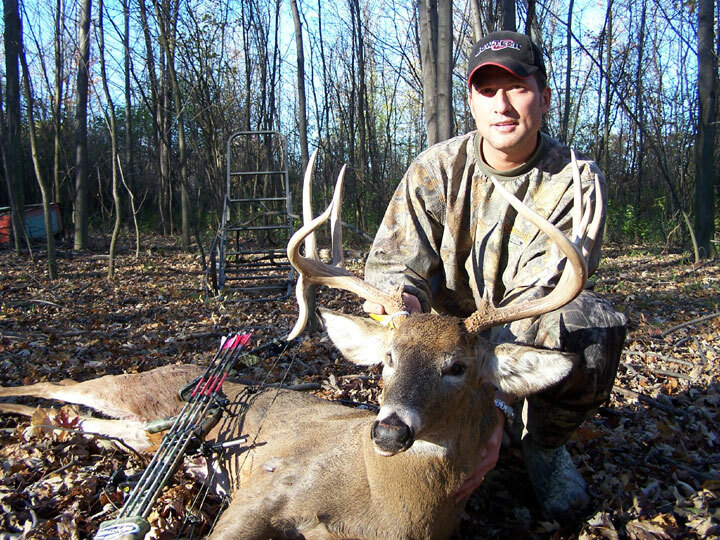 Rick Georgia harvested this buck during archery season in North Kingsville, Ohio. Kevin and Dan Swails (Kevin's dad) have another photo for the 2008 season. 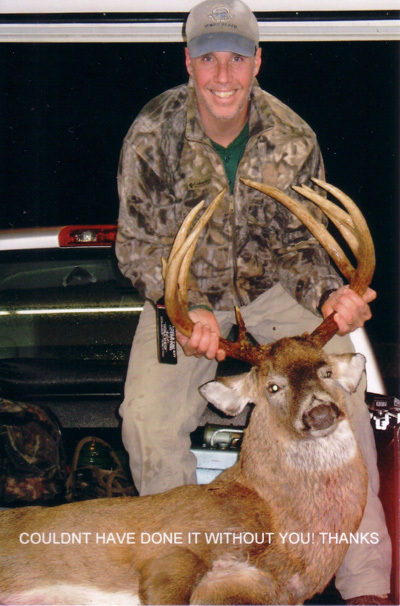 Kevin Swails harvested this 133 4/8 inch 9 point buck in Vermillion County Indiana on Nov 15. 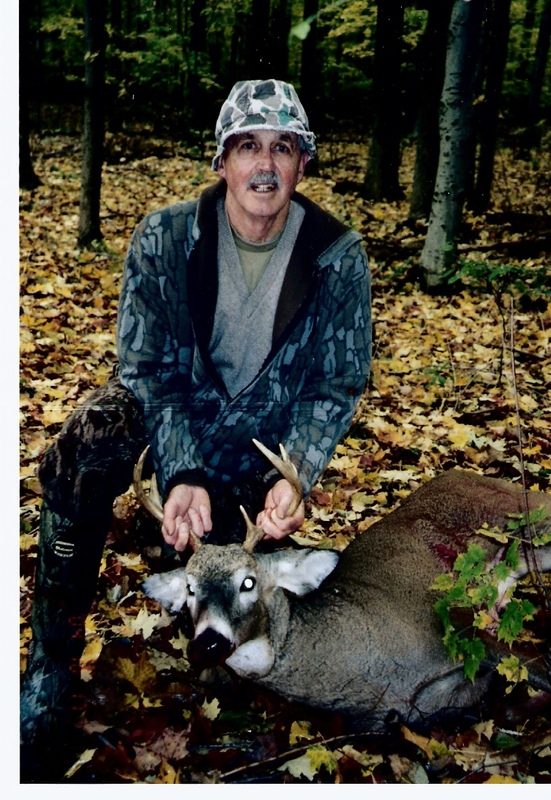 Photo: Dan Swails, Kevin's Dad. 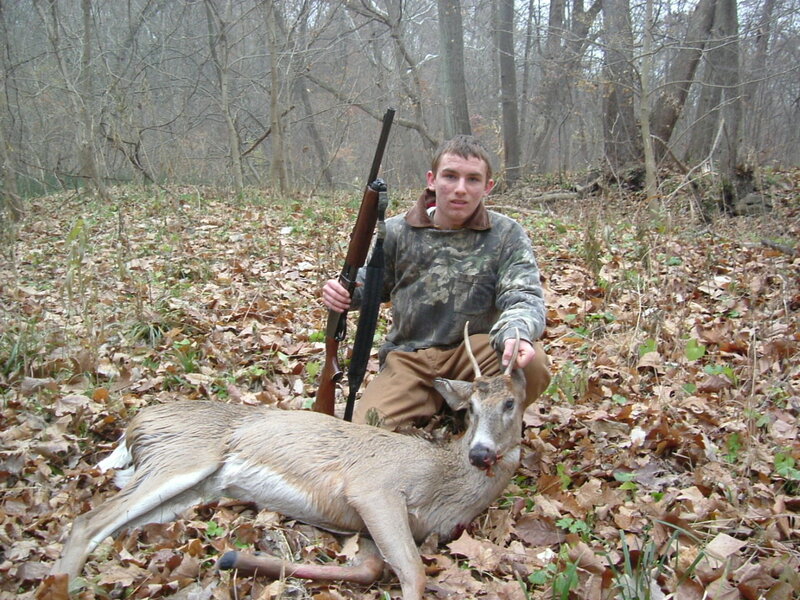 This is Kevin's 2nd entry to the Sportsmen's Page. 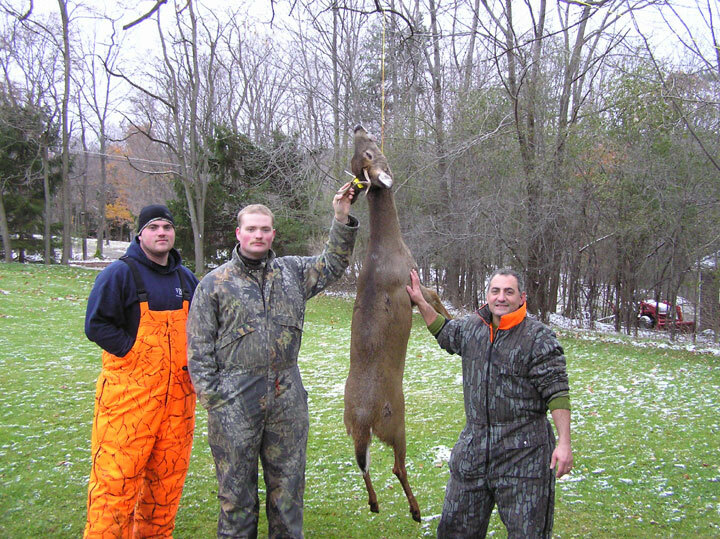 Frank DiMarco of Doylestown, PA harvested this nice doe while hunting in Western NY with his friends, the Williams'. 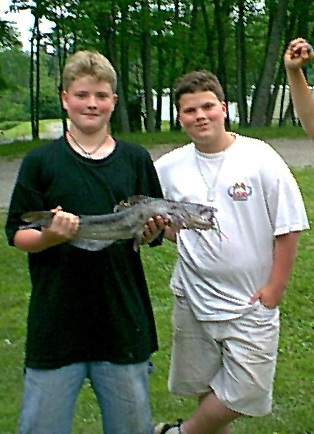 Jason Williams of WNY (left) and Mat Williams of Schwenksville, PA (right). 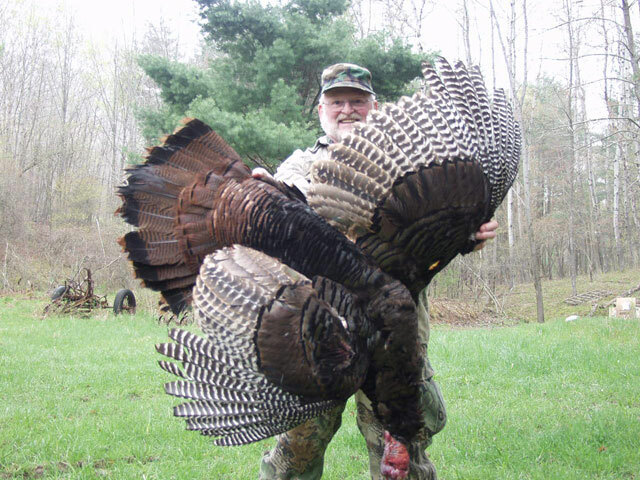 Approximately 20 lbs field this guy had a 9 1/2" Beard and 1” spurs. Roger didn't mention anything about his own beard. 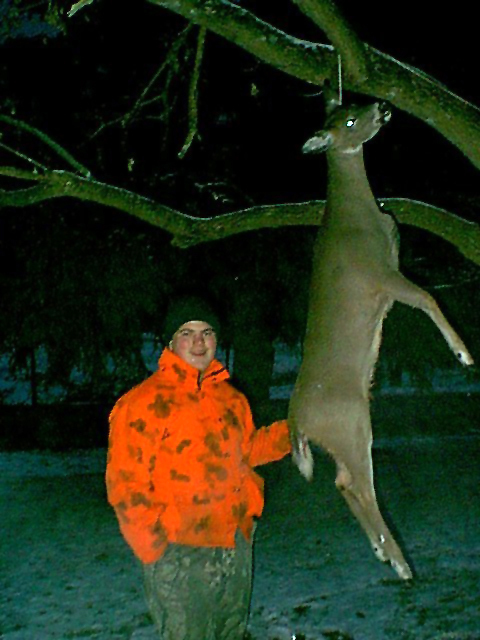 Click here to read the story behind the hunt (pdf 1.4Mb) submitted by this proud NY Sportsman Kevin Swails harvested this deer on November 18, 2007 while hunting in Vermillion County, Indiana during firearms season, it is a nice spike buck. 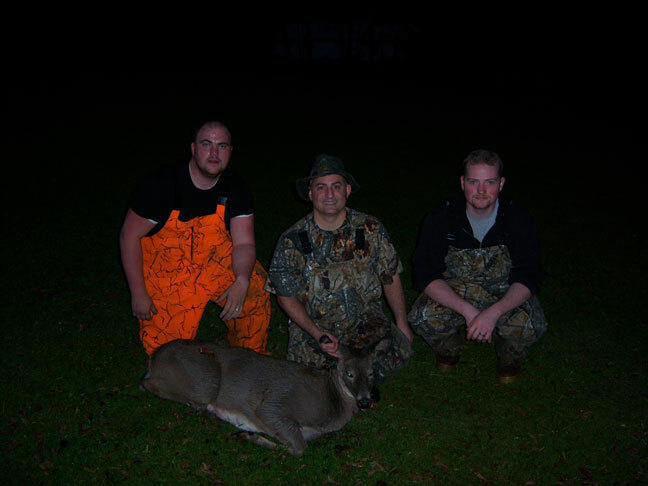 Mathew Williams (center) of Hatboro, PA harvested this 4 point buck in the town of Alfred on 11/17/07. 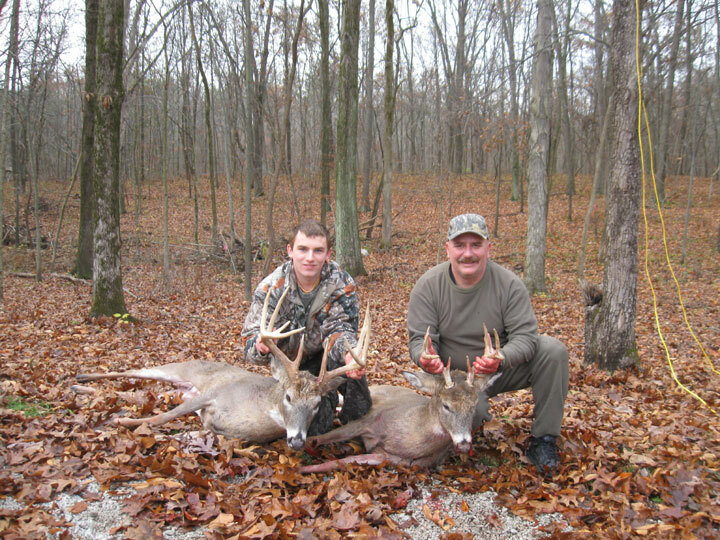 His brother Jason Williams (left) and friend Frank Dimarco (right), also of PA, helped Mat track this buck and create a lasting memory and tale that won't be soon forgotten. 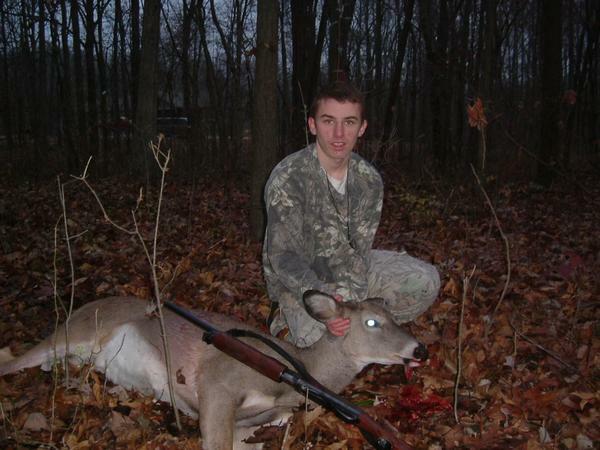 on November 10th, 2007 in Hickory Pennsylvania. 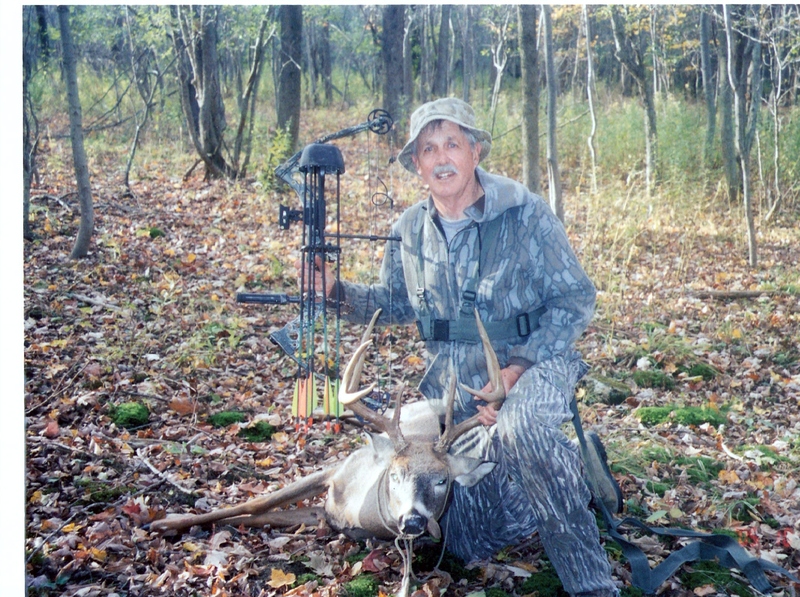 Photo By: Deb Horvath John Quevillon of West Newbury Massachusetts bagged this 193lb buck. 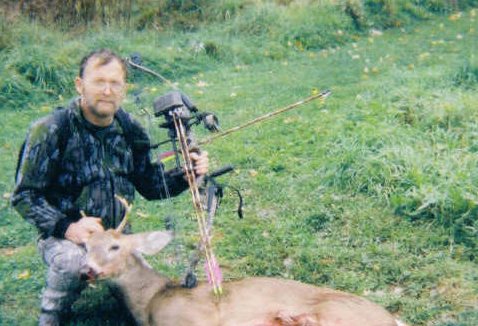 Kevin Swails of Vermillion County, IN harvested this doe that dressed out at 115 lbs, his first whitetail deer, on November 18th, 2006. Photo courtesy of his dad - Dan Swails. Nice going Kevin! 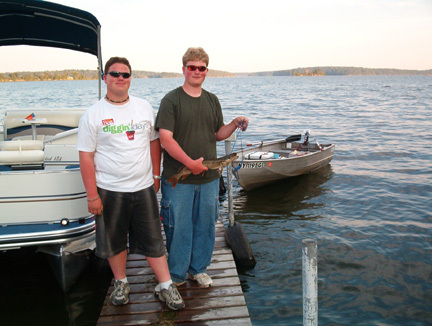 Rick Mergen caught this fine specimen of a Muskie (1 of 2 lunkers within a week) on a Northern Wisconsin Lake 09/17/06. 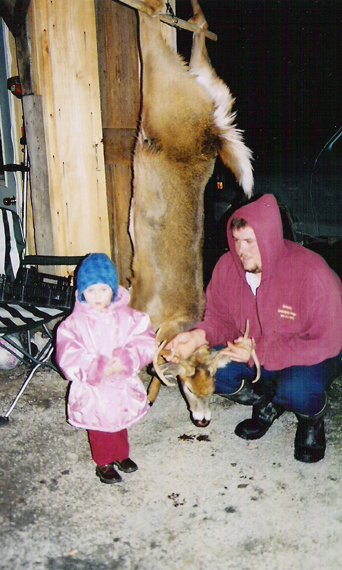 It weighed in at 25 pounds and was 47" in length. Rick note that it was his first time fishing the lake and while he's not sure of the lunar phases - he hopes to make better use of them in 2007. 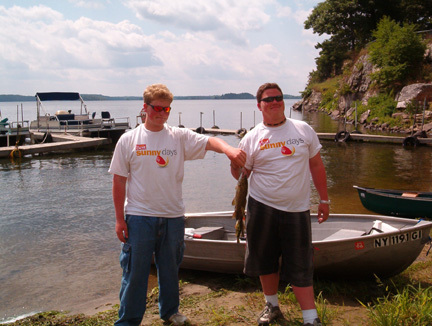 Rick released both fish back to the lake! NICE FISH Rick! Scott Reed from Bakersfield, Ca. 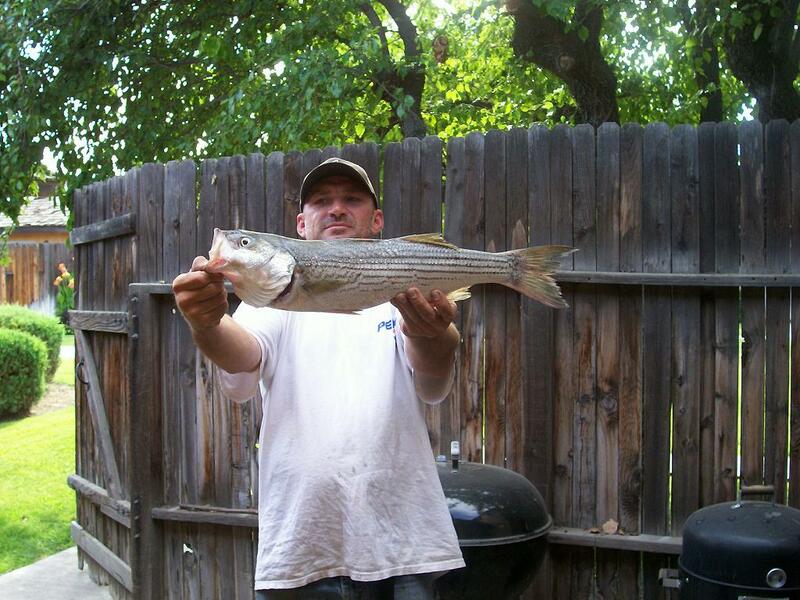 Caught this 4lb striped bass in the lower Kern River in mid June of 2006 using a bucktail jig. 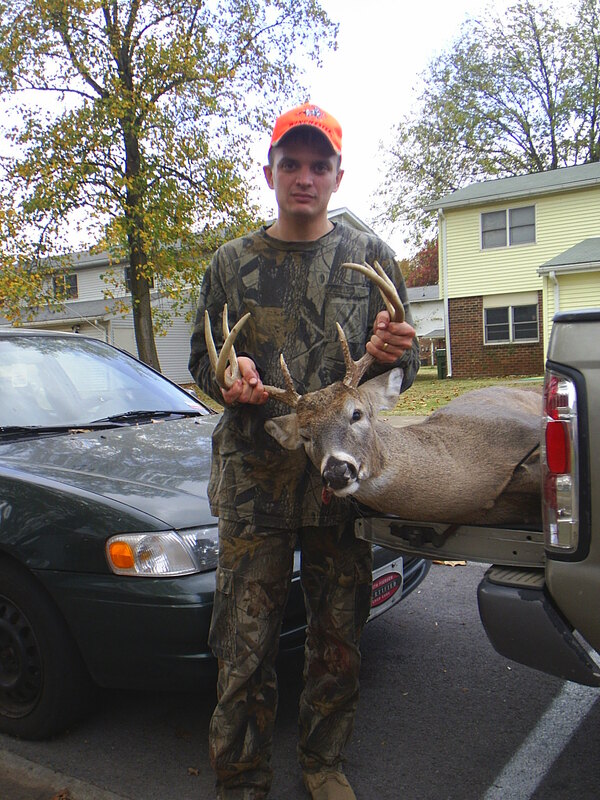 Ben Fortin of Hopkinsville, KY harvested this brawler October 31, 2005. Ben's wife Amy captured Ben's success in this photo. Thanks for sharing folks. 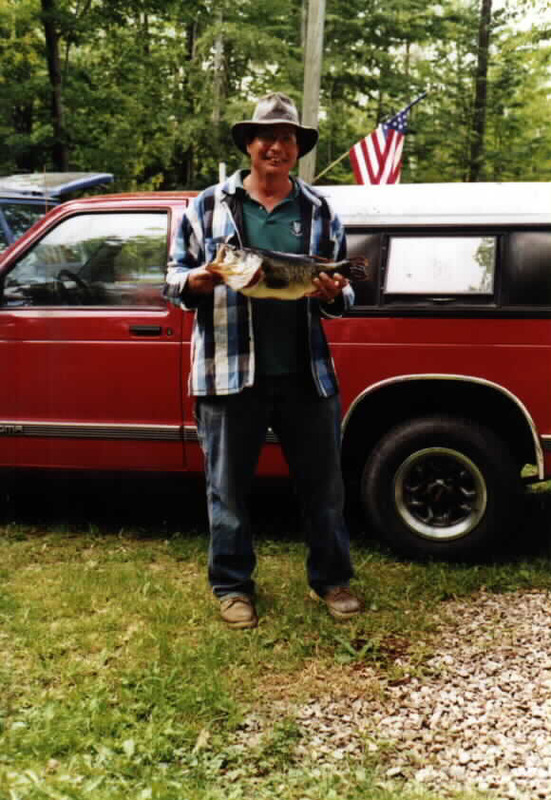 David Hughes of Springfield, IL. 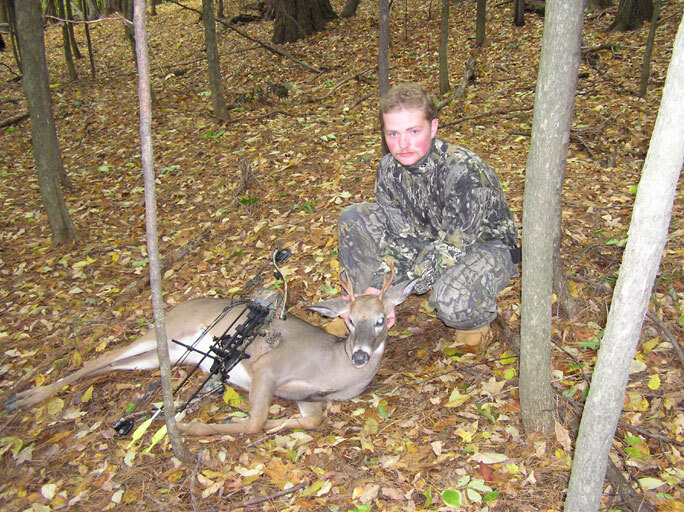 With a Darton Magnum 33 compound bow. 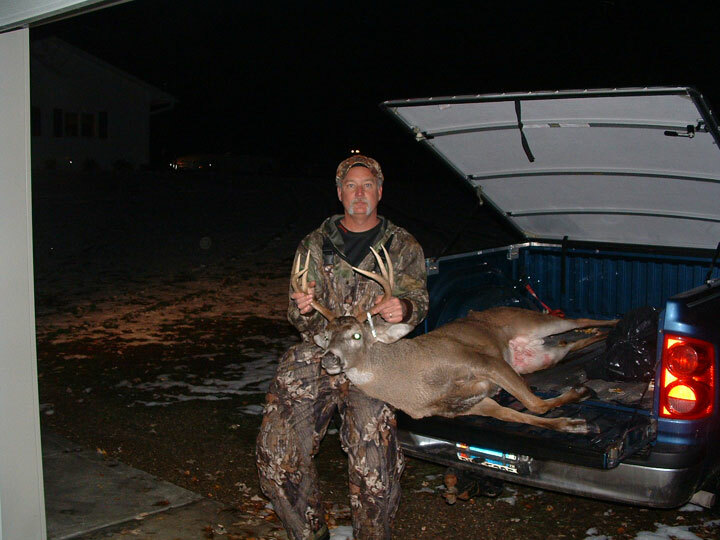 Rob Riber took this big 8 point buck with his bow October 20th within view of his home in the town of Alfred. 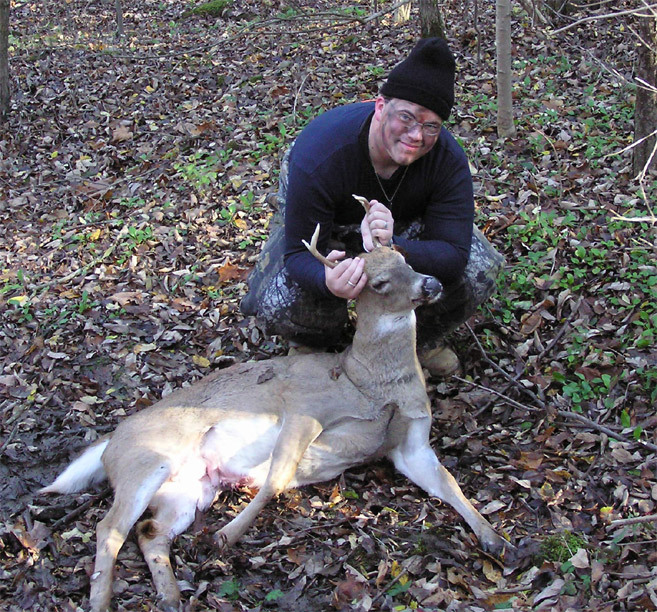 Matthew Wilder took this fine looking 8 point Whitetail on November 9th, 2005 in Montgomery County, TN. His wife Desiray took the photo. Congrats to the Wilder family. 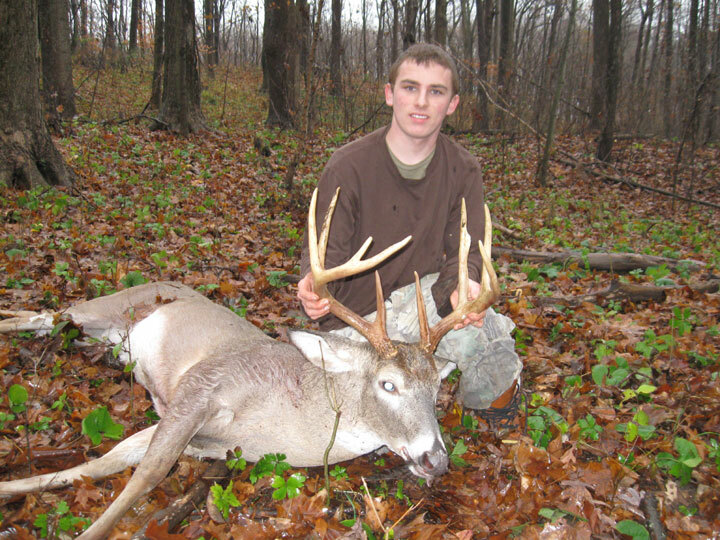 Ryan Burns of Niagara County harvested this amazing 8 point whitetail buck December 2nd. It's easy to see why Ryan is smiling in this picture. Congratulations Burnsy! 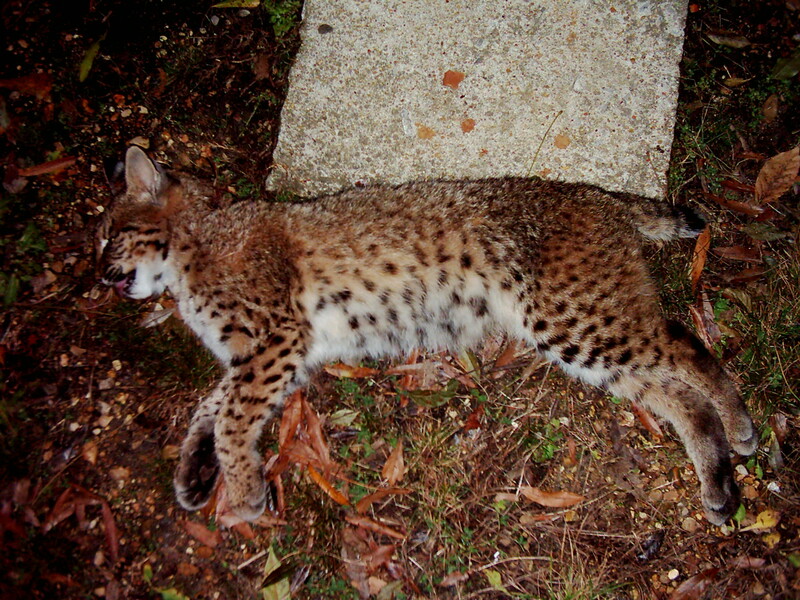 My brother James Henry of Iuka, Mississippi bagged this bobcat at a range of about 70 yards with his 30-06 from his father-in-law's favorite evening stand. Special Thanks to the Calentines for this 1st Indiana Trophy submission! 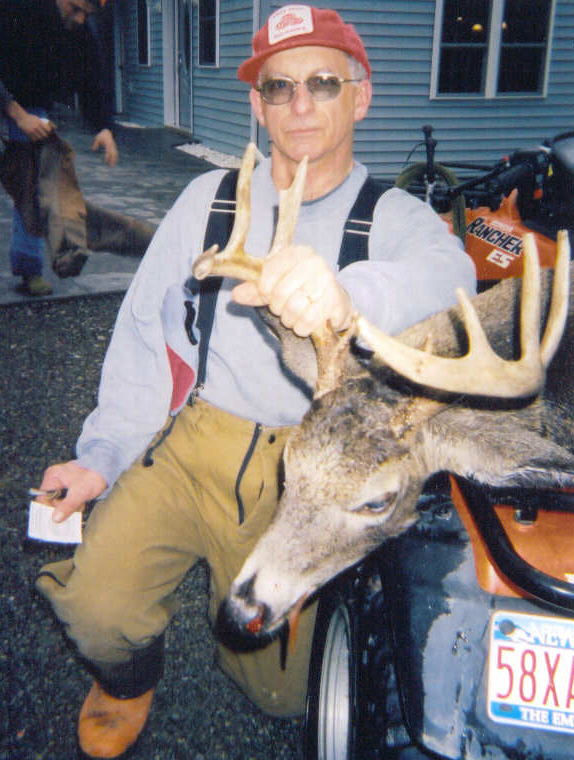 "Bo" West of Hornell harvested his first New York buck 11-19-05. 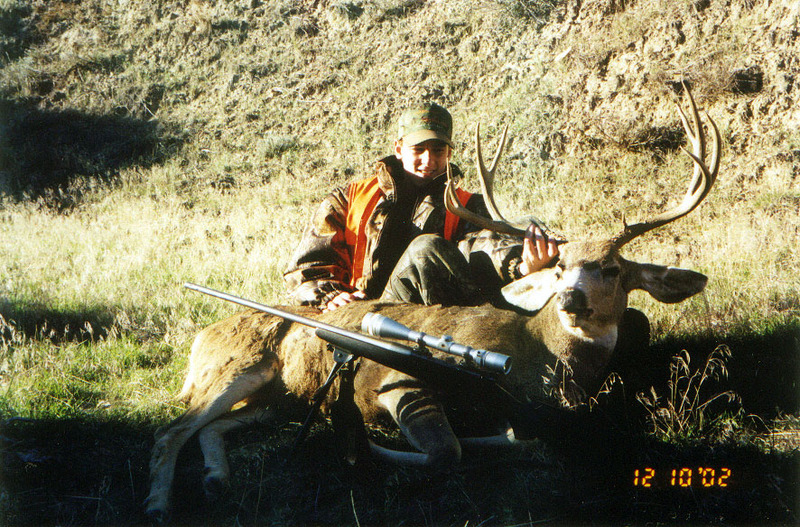 Mat Williams harvested this 6 point buck with his Mossberg 500 November 26, 2004. 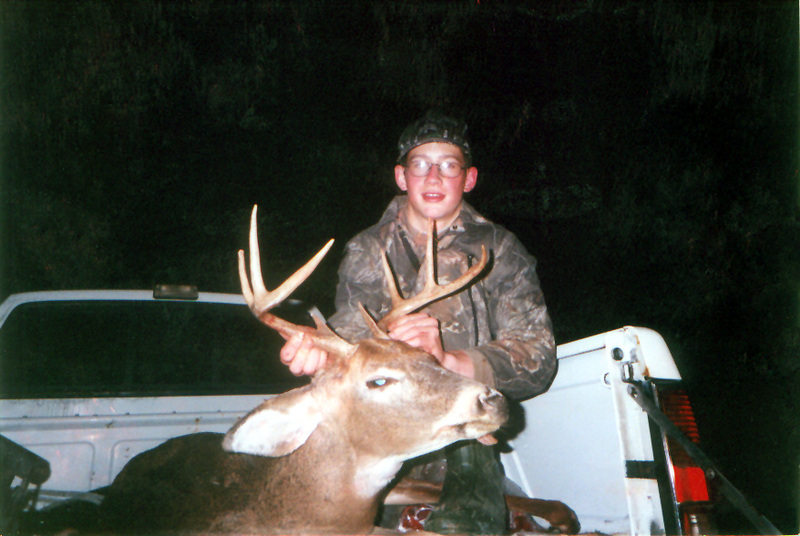 Jason Williams harvested this 4 point buck with his Jennings bow November 6, 2004. Way to go Wubby! 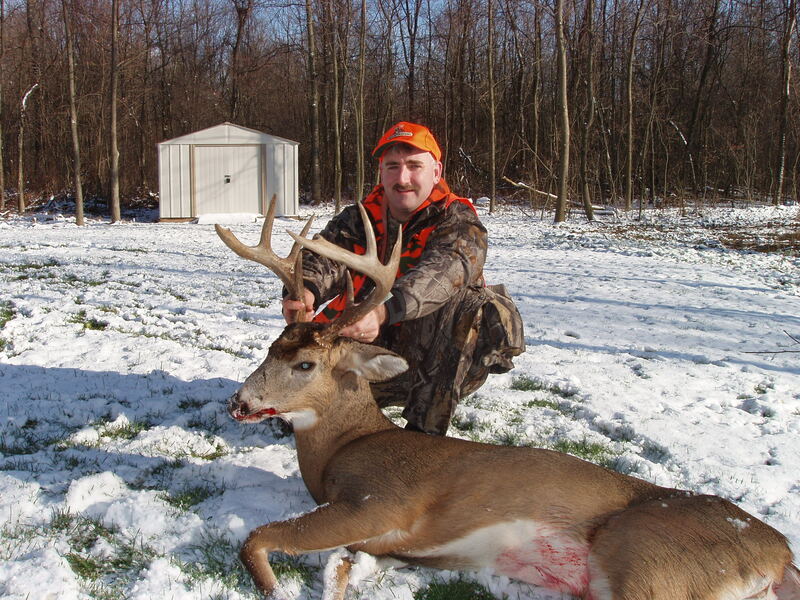 Robert Turner harvested this awesome 10 point on Thanksgiving Day ~ Just one more reason to be thankful! 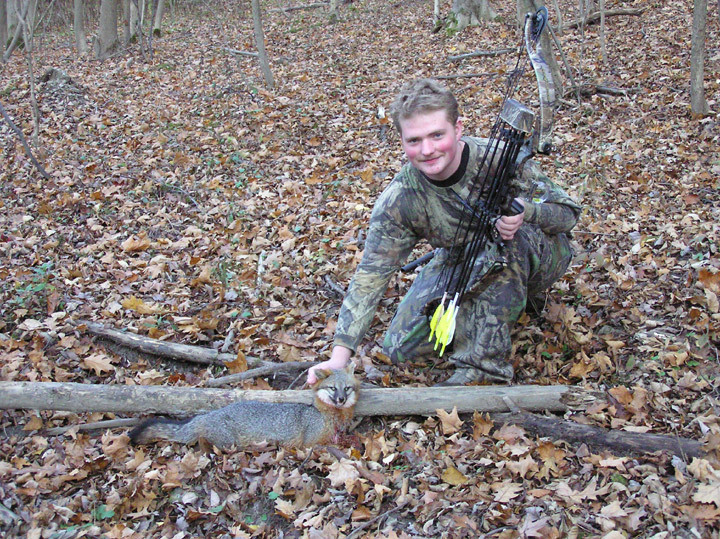 Mat Williams took this Gray Fox with his Golden Eagle bow on November 1, 2004. Great shot Mat! The first photo submitted for the 2004 season. 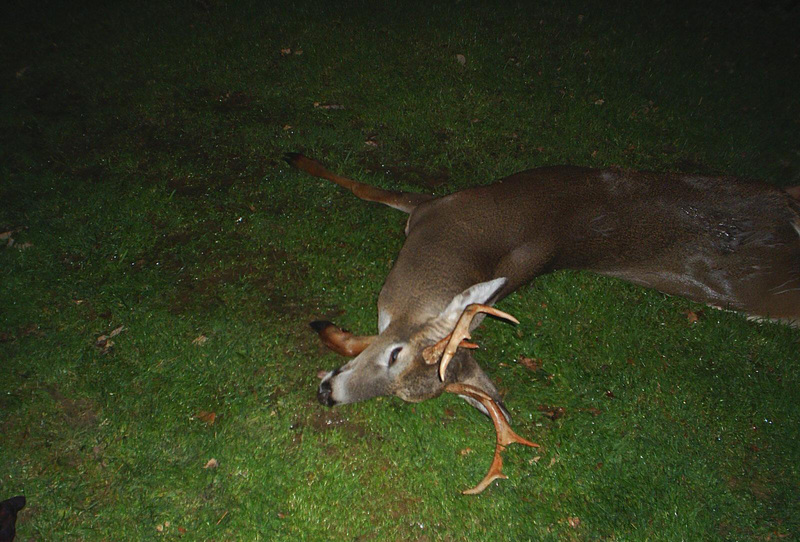 Tom Turner of Hornell took this buck on Wednesday, Oct 17th. Congratulations Tom! 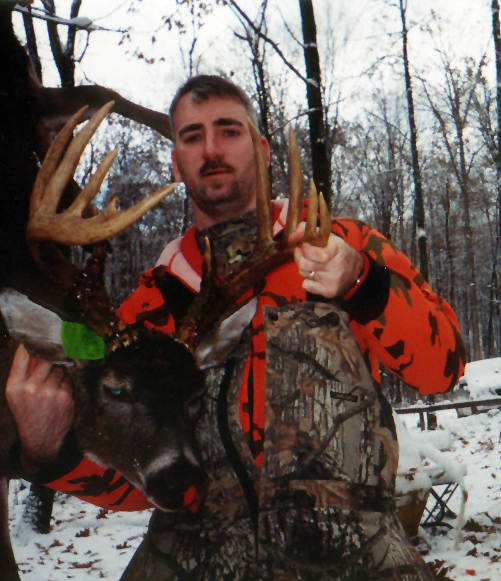 This buck was taken by the Bolzan hunting party near Cuba, NY in the 2003 season. I can't believe my eyes and you'll have to see it to believe it as well. We don't have much info on this picture sent to us by Sheila Flint at AACS but it is a 115 pound Coyote taken near Friendsville, PA. Thanks for the amazing photo Sheila. 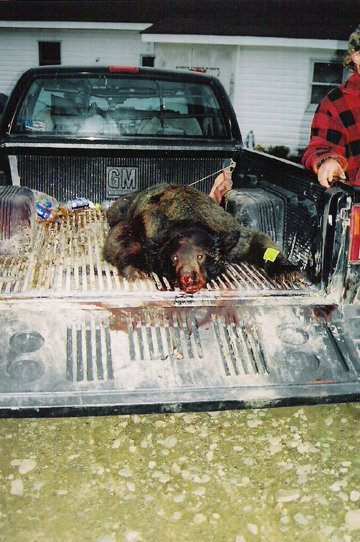 This black bear was taken by the Bolzan hunting party near Cuba, NY in the 2003 season. 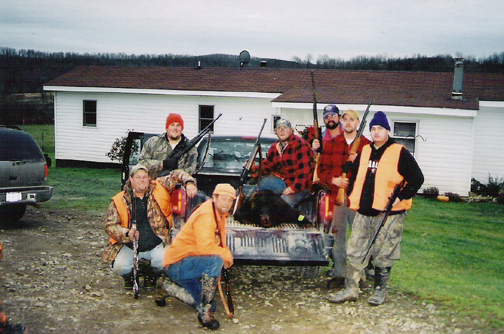 This black bear was taken by the Bolzan hunting party near Cuba, NY in the 2003 season. This monster was harvested last November on opening day by Trooper R. Burns. 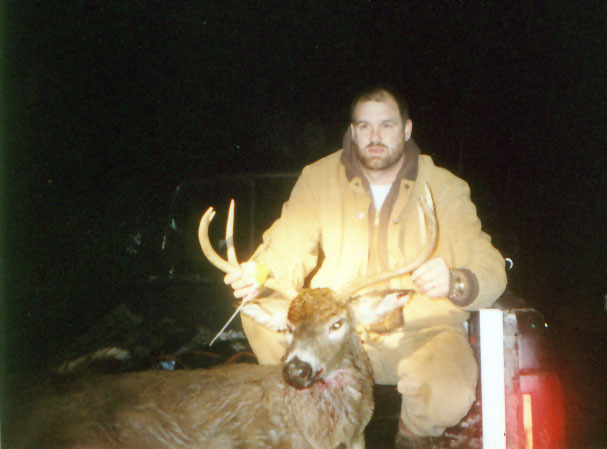 Jason Williams bagged this awesome 7 point buck opening day 2003. 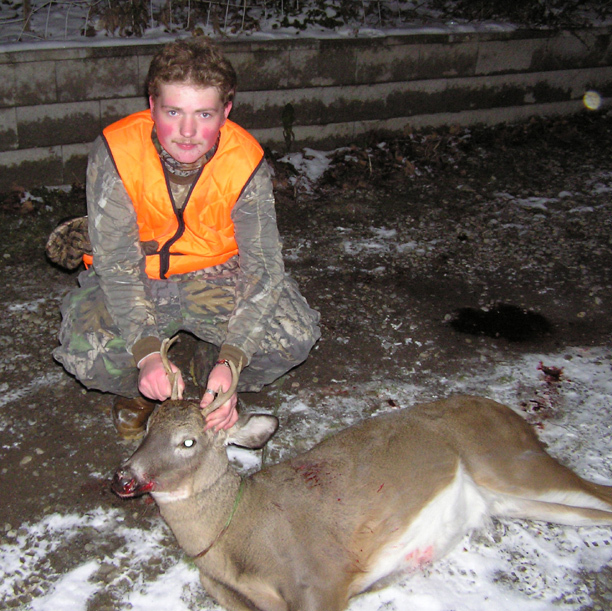 It's fair to say that a great deal of time & effort was put into the successful harvest of this magnificent deer. 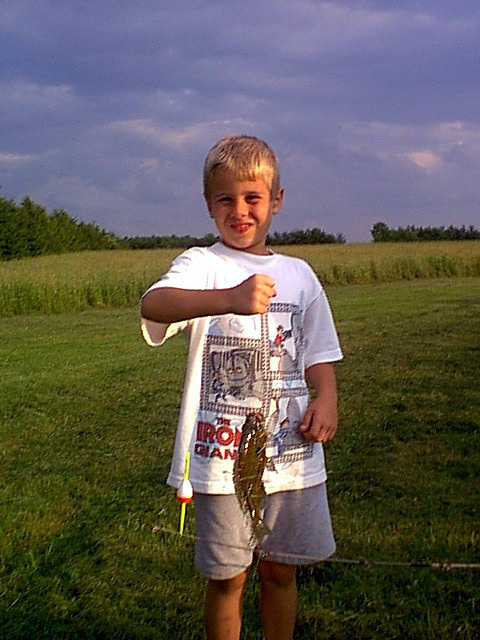 Way 2 Be a Sportsman "Wubby"! 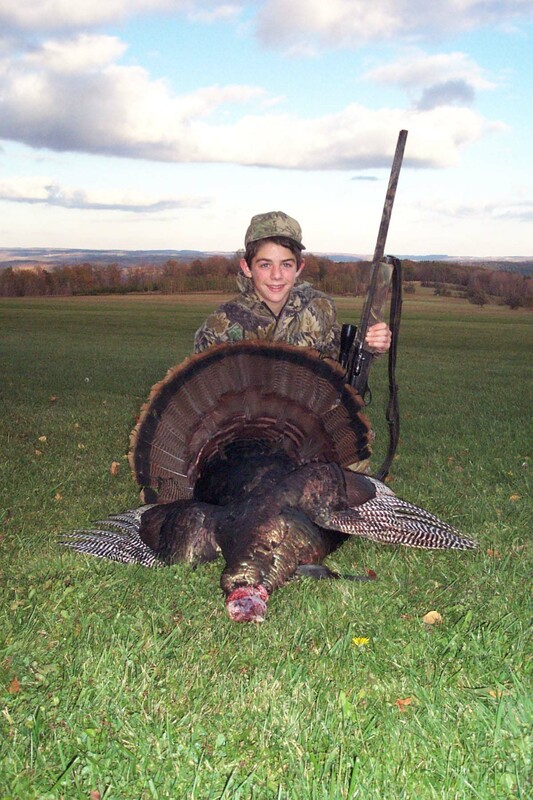 This Double-Bearded Tom weighed in at over 20 lbs and was taken by Tom Demetreu. 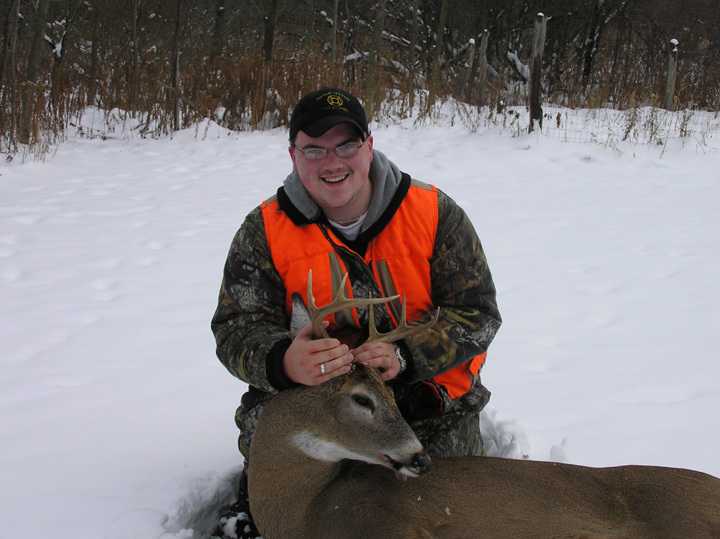 Kyle Flint harvested this beautiful 8 point as with a bow. 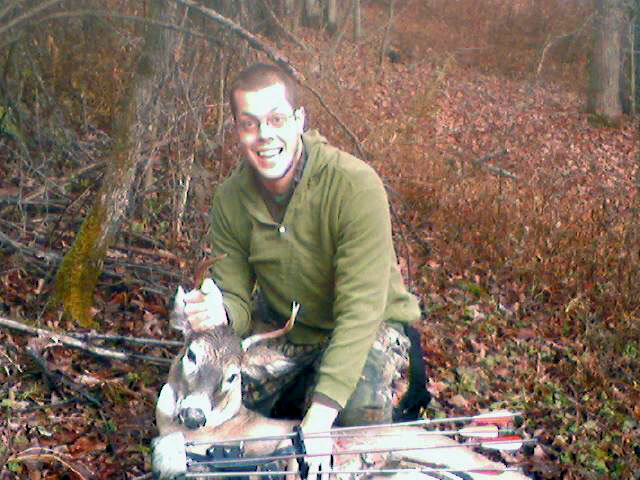 PS - It was his first deer taken with a bow. 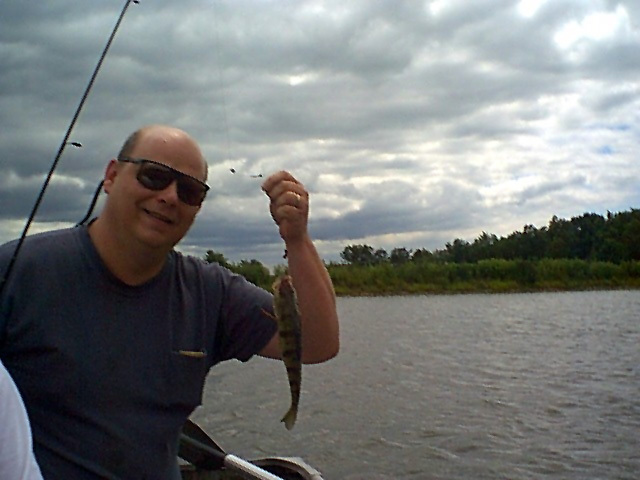 Some guy we know that catches bait for his sons. 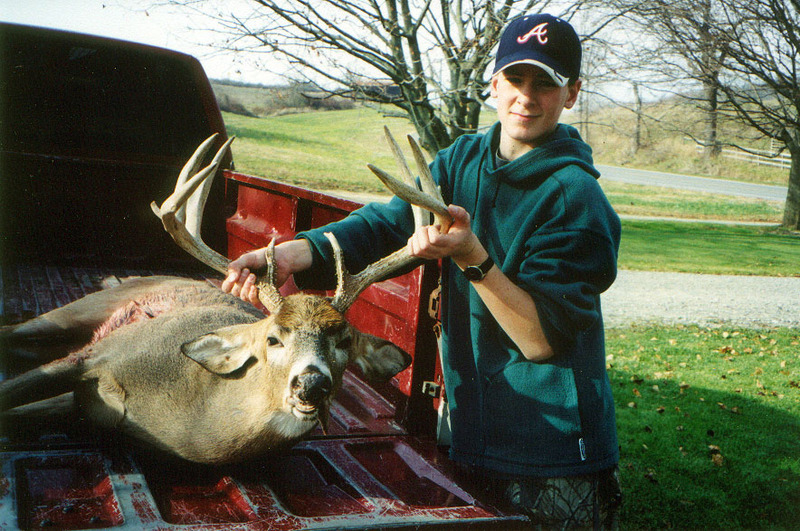 Our buddy Benjamin caught this beauty 07-09-01 and had it mounted to display in his home. 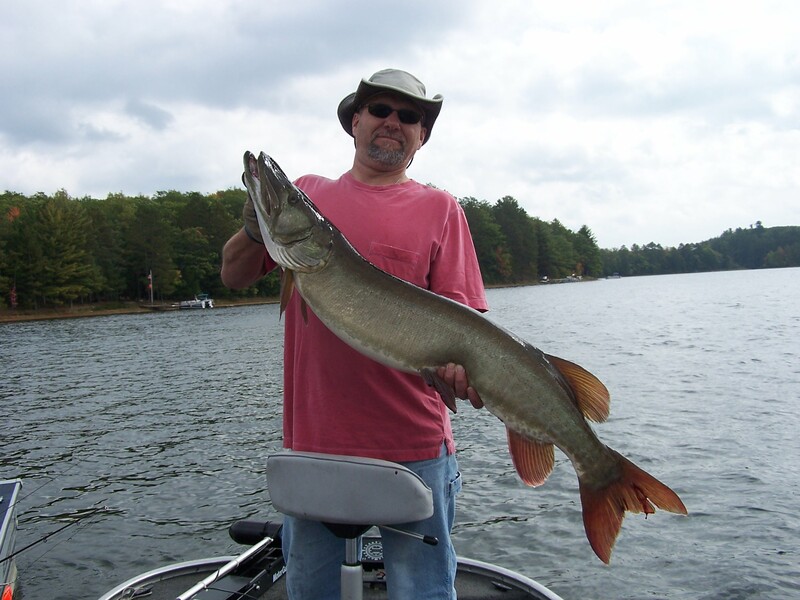 John Faughnan took this lunker in Michigan. 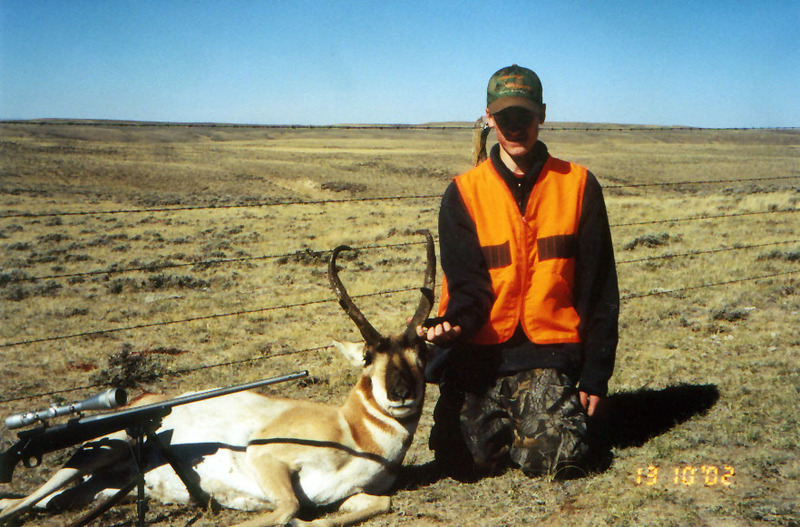 Disclaimer: The Sportsmen and/or the owner of AlfredNY.Biz make no claims of accuracy as to the information provided by, or the photographs submitted to, The Sportsmen's Page by its visitors. This site is intended to be entertaining and informational and is a voluntary labor of love. If we have been 'hoaxed' the shame belongs to the author of the hoax. 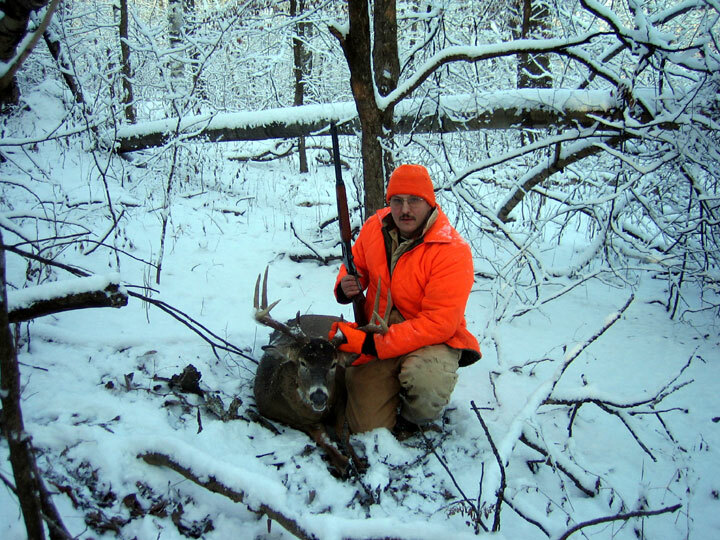 We believe the best in people and in giving them that 'benefit of the doubt' we ask that you use your own discretion in discerning the validity of the photos and content submitted to The Sportsmen's Page by its' visitors.